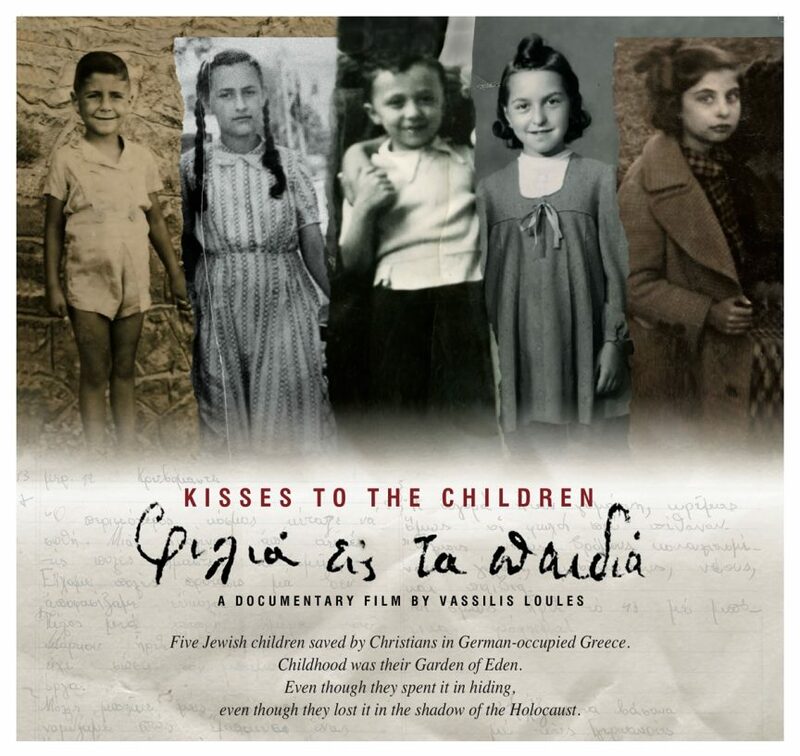 Five Jewish children saved by Christians in German-occupied Greece. Childhood was their Garden of Eden. even though they lost it in the shadow of the Holocaust.